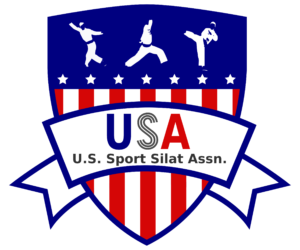 Welcome to usasportsilat.org, the official homepage of the United States Sport Silat Association (USSSA). USSSA website is officially live! Our site is officially up and running. Look for more posts and announcements from USSSA in the days to come. 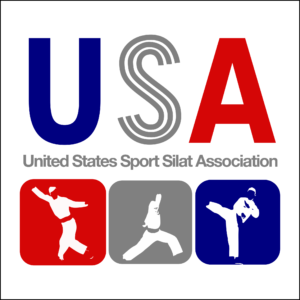 USSSA aims to be the premier governing association for sport and competitive silat in the United States. 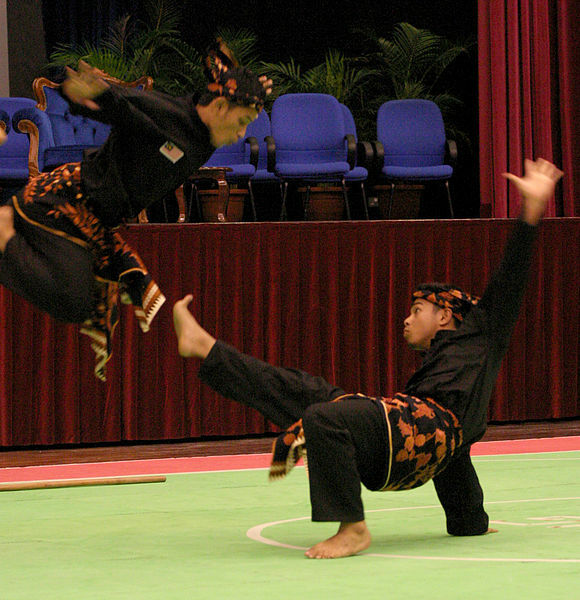 By bringing together coaches, practitioners and participants from many styles and many places around the world we can better support each other in promoting and playing pencak silat.